You would think they’d want the drama to stay away. I find the comedy hidden between the lines, Beth. And the perfect quote to go with the image … a great post, Beth. Uhm….pull forward and keep going???? 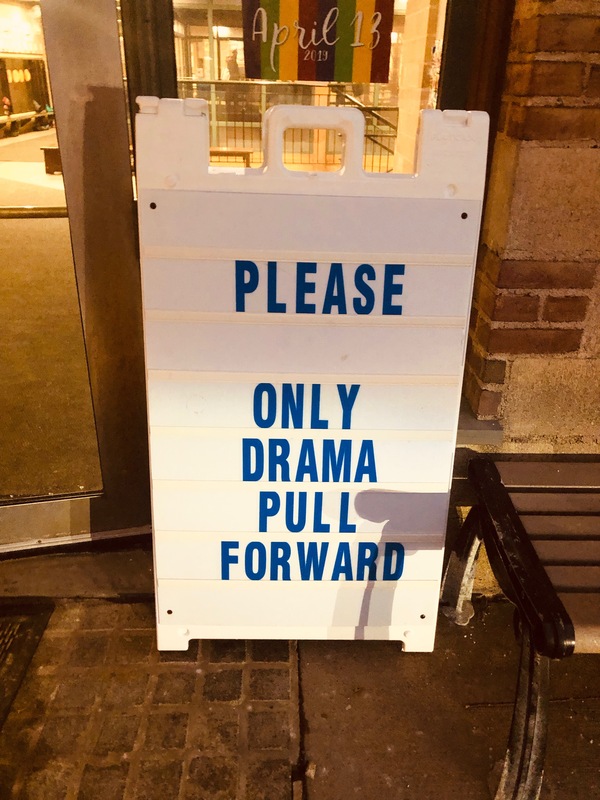 does drama really need the encouragement?